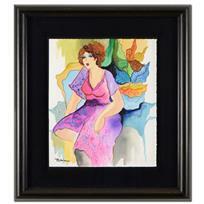 Patricia Govezensky, Framed Original Mixed Media Watercolor Painting, Hand Signed with Certificate of Authenticity. 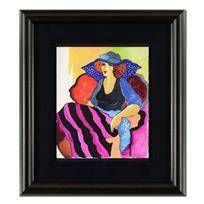 Patricia Govezensky, "Morning Breeze" Hand Signed, Framed, Limited Edition Giclee on Canvas with Letter of Authenticity. 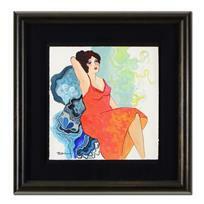 Patricia Govezensky, "Amanda" Hand Signed Limited Edition Serigraph on Canvas with Letter of Authenticity. 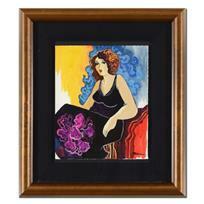 Patricia Govezensky, "Amanda" Hand Signed Limited Edition Serigraph with Letter of Authenticity. 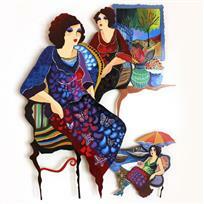 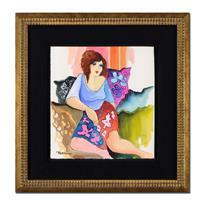 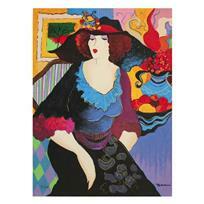 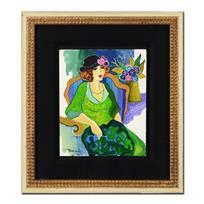 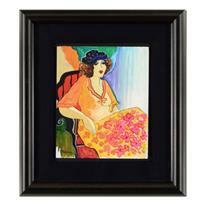 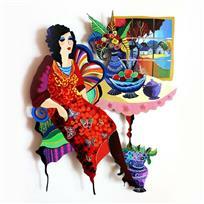 Patricia Govezensky, "Lady by the Bayside" Hand Signed Limited Edition Giclee on Canvas with Letter of Authenticity. 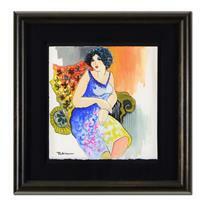 Patricia Govezensky, "Villa Saint Tropez" Hand Signed Limited Edition Serigraph with Letter of Authenticity. 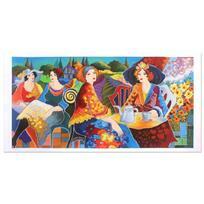 Patricia Govezensky, "Relaxed Afternoon in the Garden" Hand Signed Limited Edition Serigraph with Letter of Authenticity. 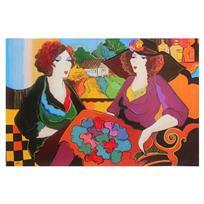 Patricia Govezensky, "Models Talking" Hand Signed Limited Edition Serigraph with Letter of Authenticity.